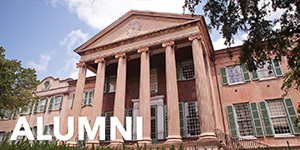 The Undergraduate Research and Creative Activities (URCA) Program at College of Charleston supports student research and creative activities by providing competitive grants to fund summer project costs and stipends, academic year project costs, and travel to conferences for undergraduate students and their faculty mentors. 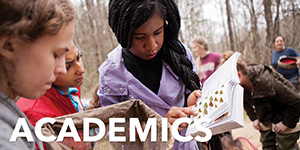 Participation in a challenging, scholarly project can be the single most important experience that a student will have in college and the training and knowledge gained from this experience is often a deciding factor in the acquisition of professional positions and acceptance into post-graduate programs. 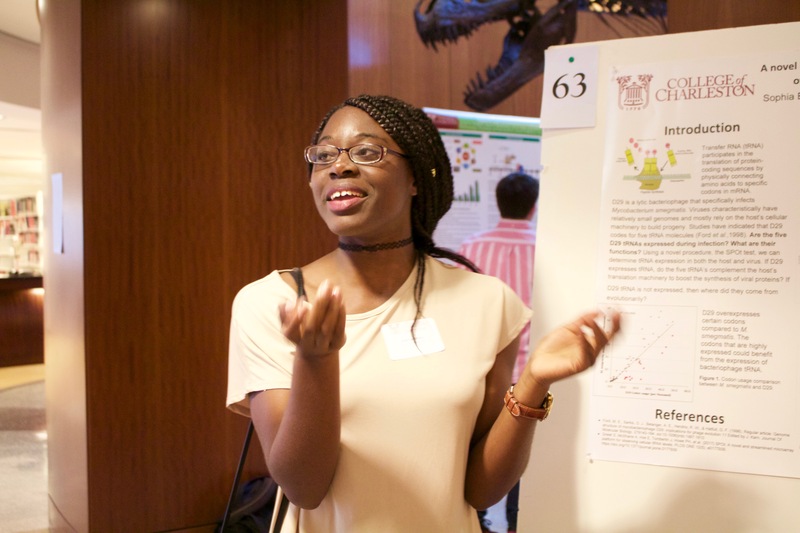 Students and faculty shared their summer research accomplishments at the 2018 Celebration of Summer Scholars Poster Session, which was held on Convocation Day – Monday, August 20th from 11:30am–1:30pm on the Addlestone Library – 1st floor. 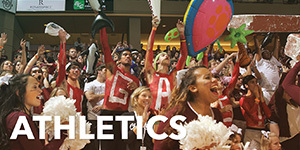 Like and follow URCA on Facebook, Instagram, and Twitter to stay up-to-date with current events and deadlines! 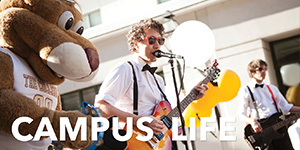 The benefits of an undergraduate research experience are profound. 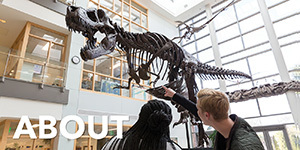 Please consider supporting us in our ongoing efforts to open opportunities for cutting edge research and creative activities with our undergraduates. 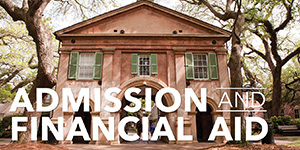 You can make a tax-deductible donation to the College of Charleston URCA Fund (R377) through the College of Charleston Foundation.